We provide support through a range of different services and groups. Based in Craigroyston Primary School, this project offers a mix of whole family support and group work. 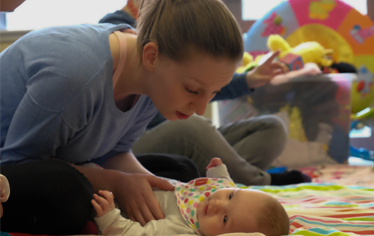 Our service supports mothers in East Lothian affected by substance use through their pregnancy. ...the worker has helped me with overall parenting skills, positive encouragement and recognises changes I have made. My worker is very friendly and gives me good advice.